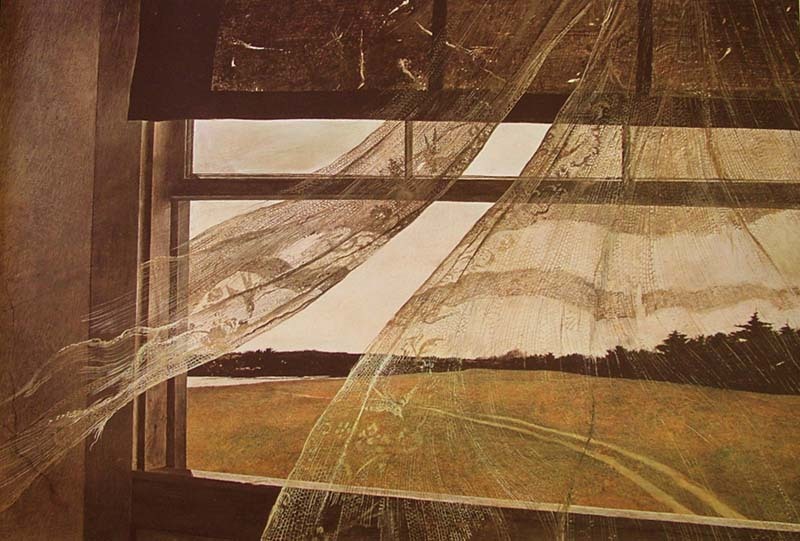 And one of my favorite images by one of my favorite painters: “Wind from the Sea” by Andrew Wyeth. Next > The Noun Project. That is a gorgeous painting and I had never seen it.